Presto! 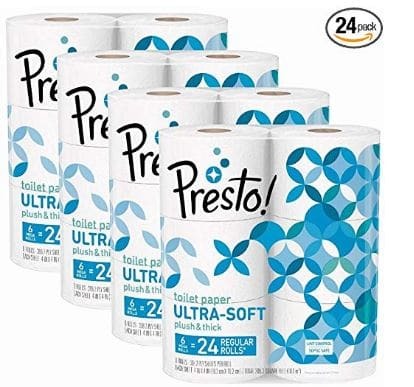 Amazon’s Brand Bath Tissue – Stock Up Price! That comes out to under $0.17 per roll – WOW!!! « Amazon: Christmas Clearance Deals!